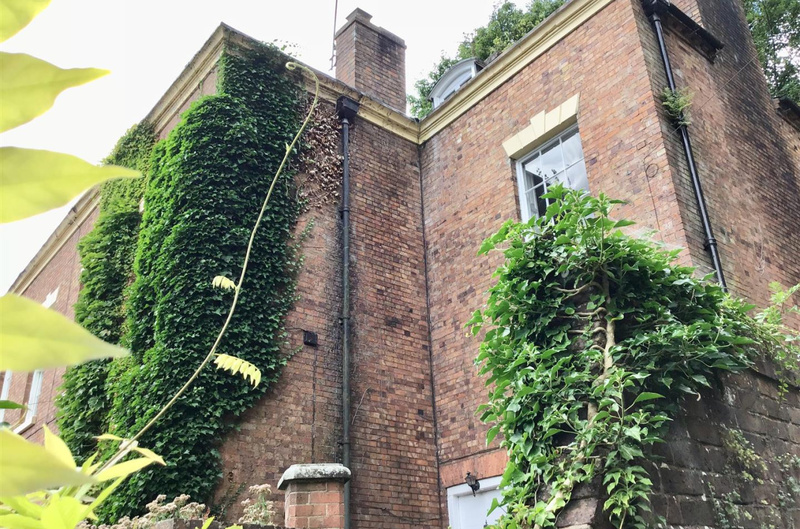 A unique opportunity to purchase a Grade II Listed home of character located in Coalbrookdale steeped in history. 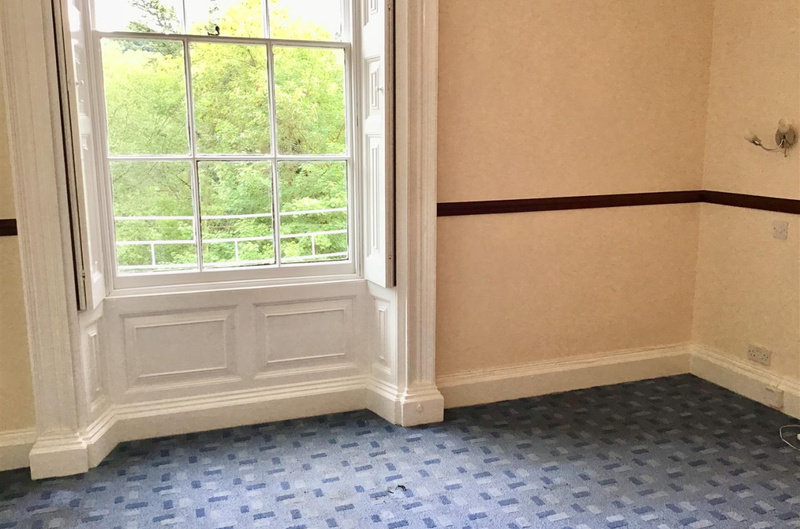 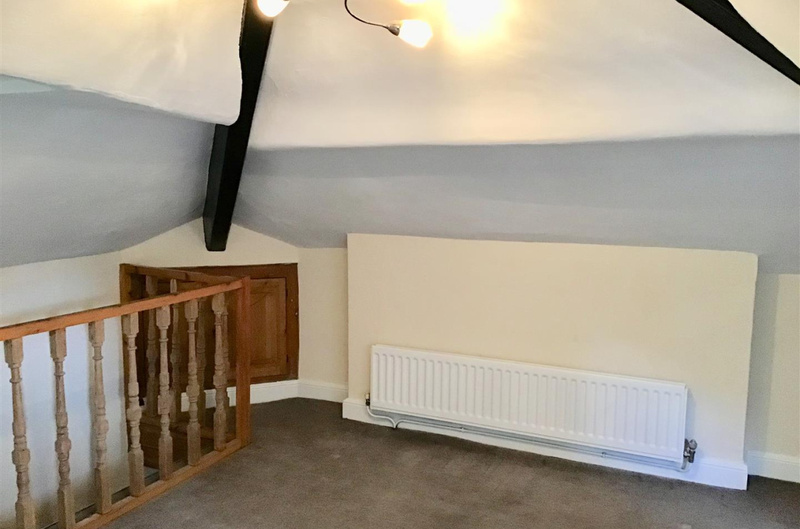 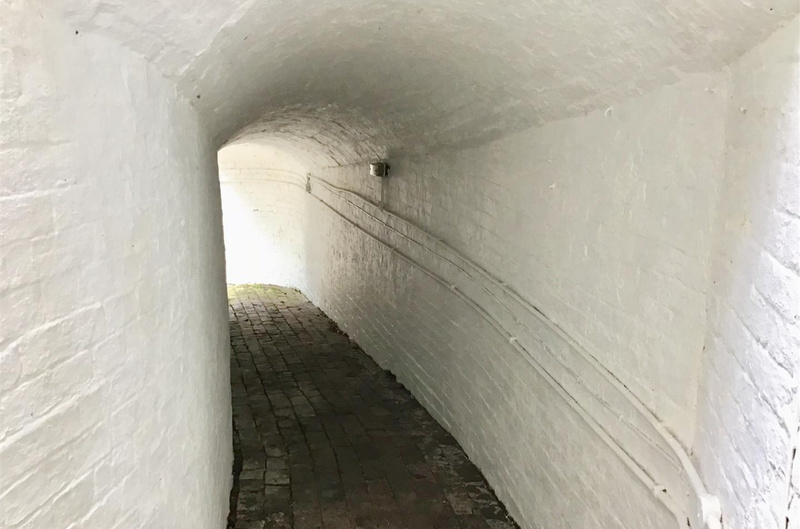 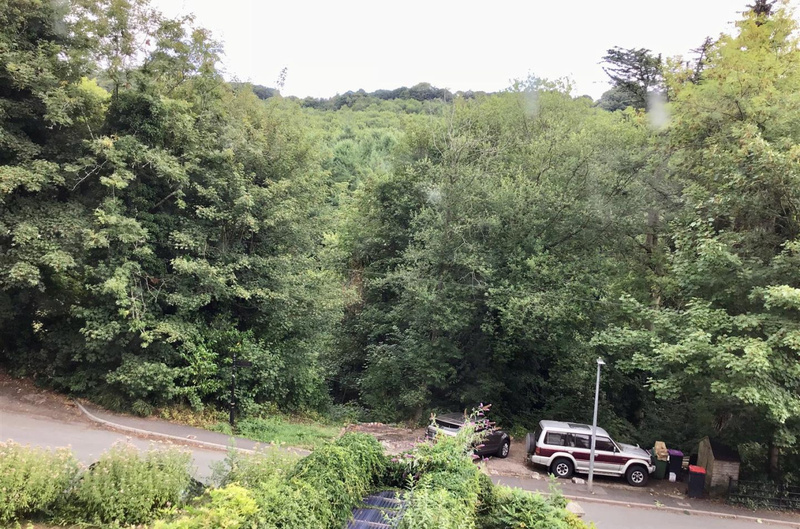 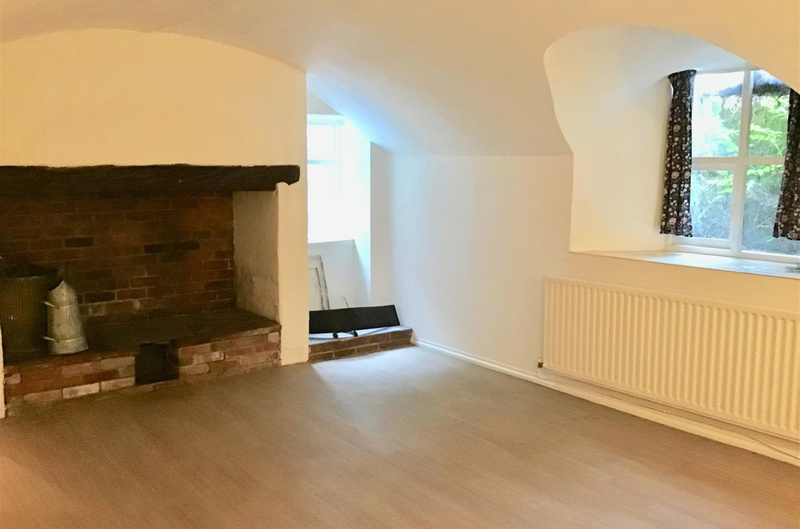 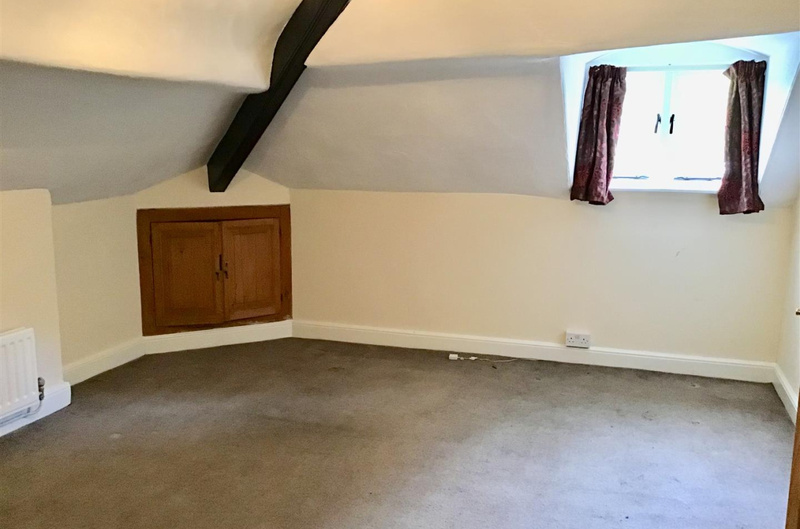 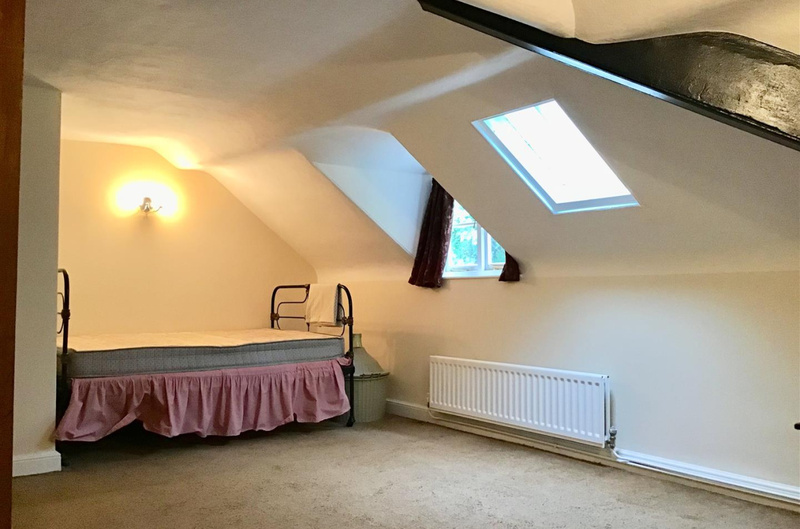 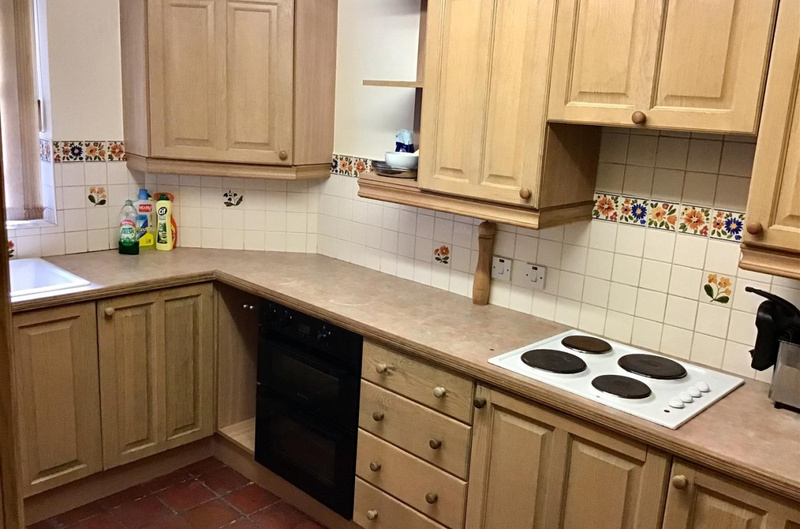 The property is approached through a door which leads to a tunnel with door opening to the basement level with a lovely vaulted room having feature fireplace inset. 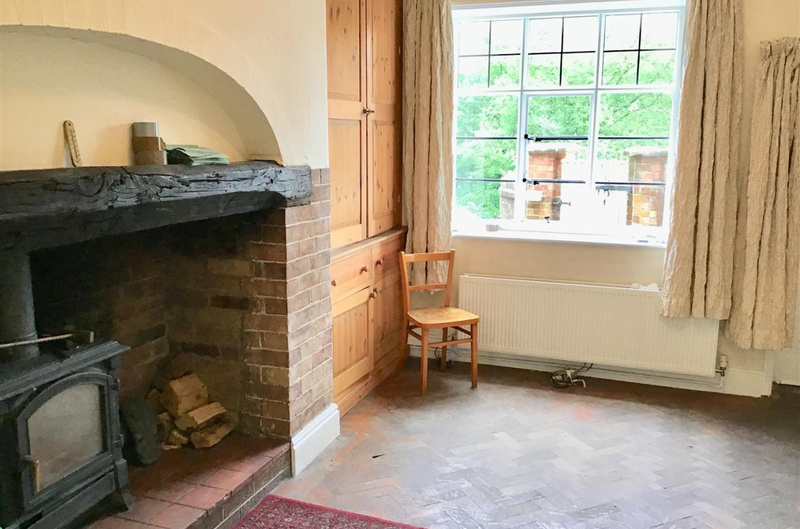 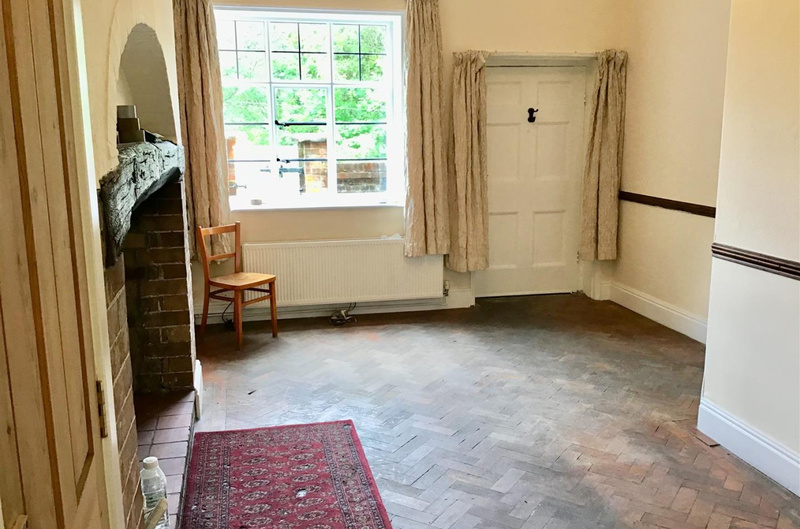 To the ground level is a lovely lounge with parquet flooring and feature fireplace with log burner, kitchen with range of base and eye level units, door to a hallway leading to the attractive bathroom. 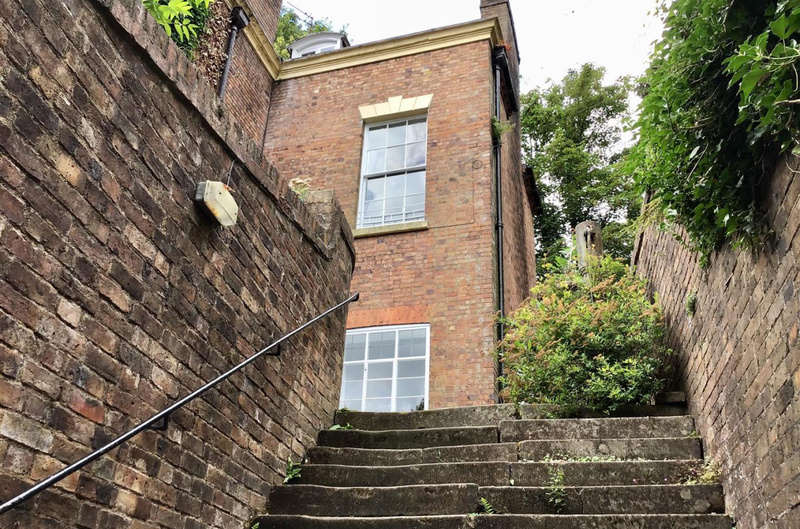 Stairs rise from the lounge to the first floor which has a bedroom with stunning view to the front through the tall sash window and wc. 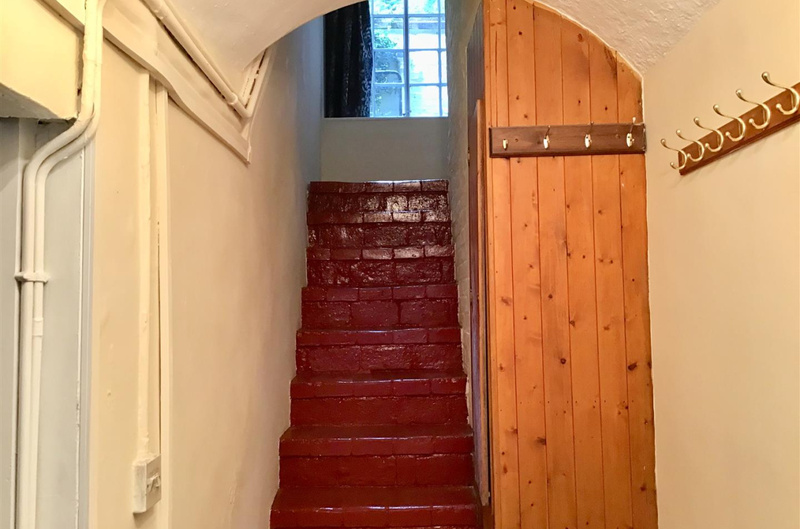 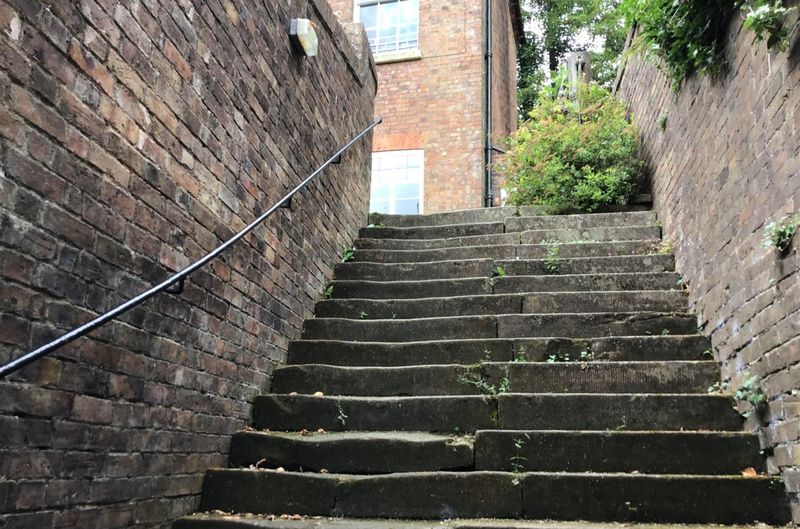 Stairs then lead to the second floor which hosts two large bedrooms (access through one bedroom to the other) both having sloping ceilings and beams. 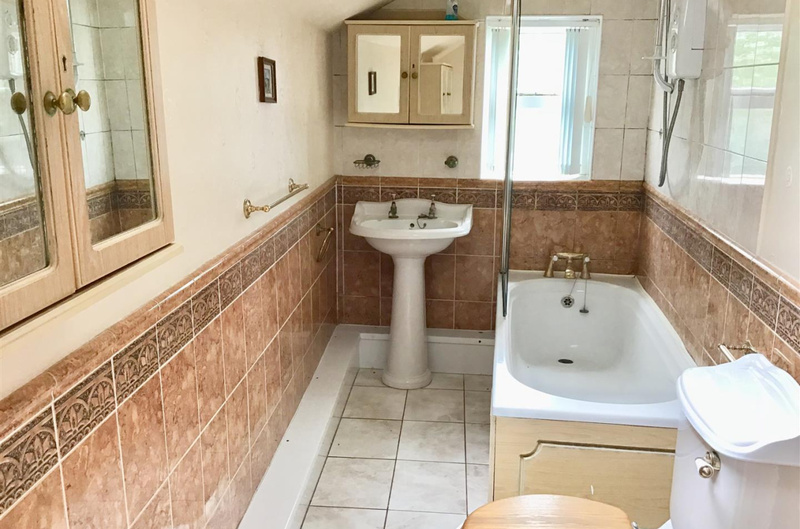 Please note that there is a flying freehold. 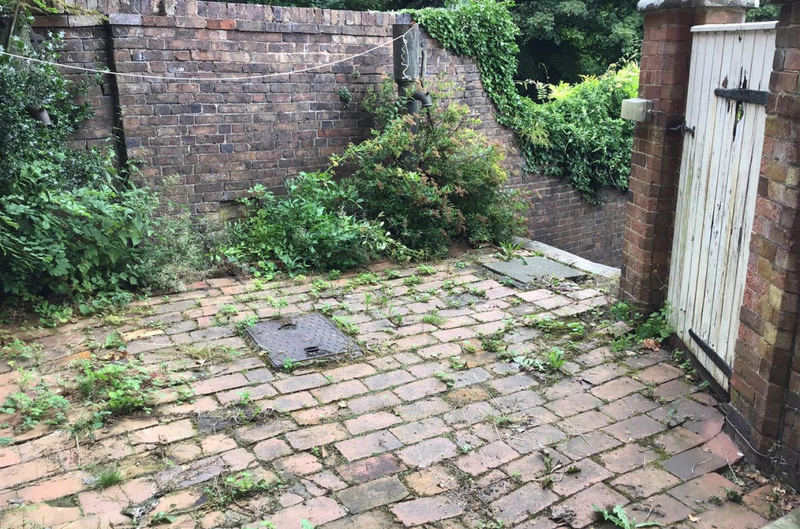 Outside the property has a patio area and steps leading back down to the front entrance. 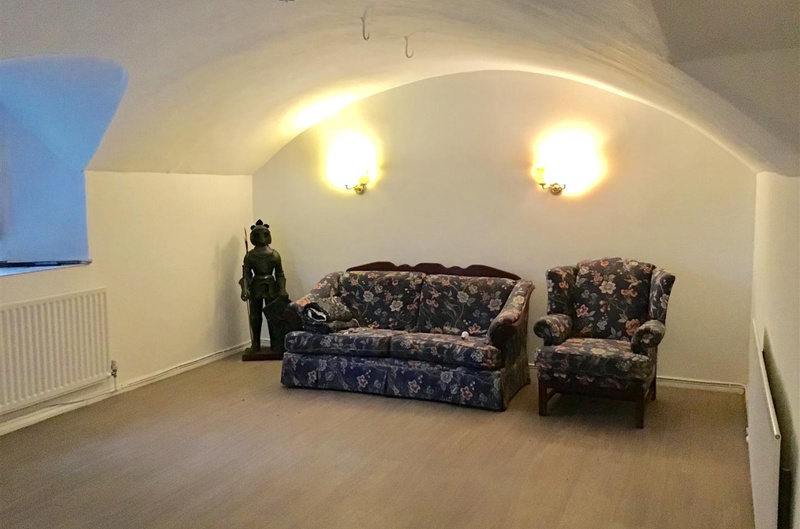 There are two feature arched doors to storage.